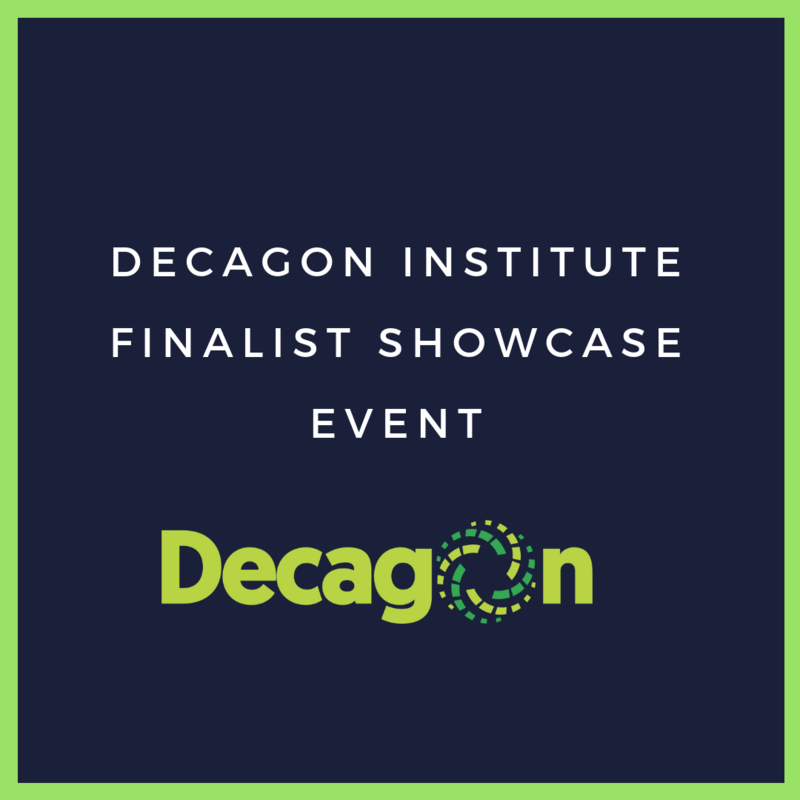 Decagon Institute is holding its inaugural finalist showcase on the 16th of November 2018. The event signifies the end of the final stage of the institute’s filter processes – a 2-week intensive coding Bootcamp- where finalists would present projects from the bootcamp. Founded by Chika Nwobi, Decagon is standing as the refinery that transforms talented Nigerians to software engineers. The institute’s aim is to position Nigeria as a key source of software engineering talents in the world and to solve Nigerian problems in every aspect of industry that software engineering can fix. Decagon sets itself apart in these key areas – in addition to the technical curriculum, they teach leadership, financial literacy, and an agile mindset. Additionally, DecaDevelopers are paired with mentors from top global institutions like Google and Harvard. Graduates of Decagon will be placed in competitive local and international jobs. Finally, they will only be expected to pay after completion of the program when they start working.